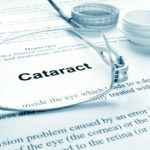 Some patients develop haze of a membrane behind the intraocular lens (IOL) implant following cataract surgery which results in diminished vision. 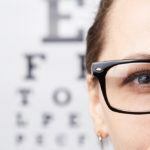 The vision may be blurred, hazy, or is associated with significant glare and loss of visual acuity. In past years, such membranes needed to be cut with a very tiny knife. 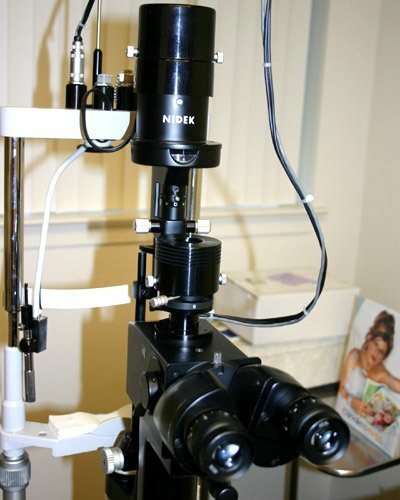 In recent years, the opening is made with a special type of laser, commonly nicknamed as “YAG laser“. The YAG laser creates a series of tiny explosions which literally shear apart the membranes. 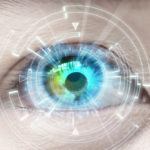 Thus, if you have already had cataract surgery and should you experience decreased vision because of this secondary membrane, the YAG laser may promptly restore your vision with a simple outpatient procedure.